It’s the return on investment Comcast or Disney stands to make from buying parts of Rupert Murdoch’s empire. The price to beat is $71.3 billion, but the deal no longer looks as rational as when Disney made its first offer. As things heat up, the likely winner is whoever loses. 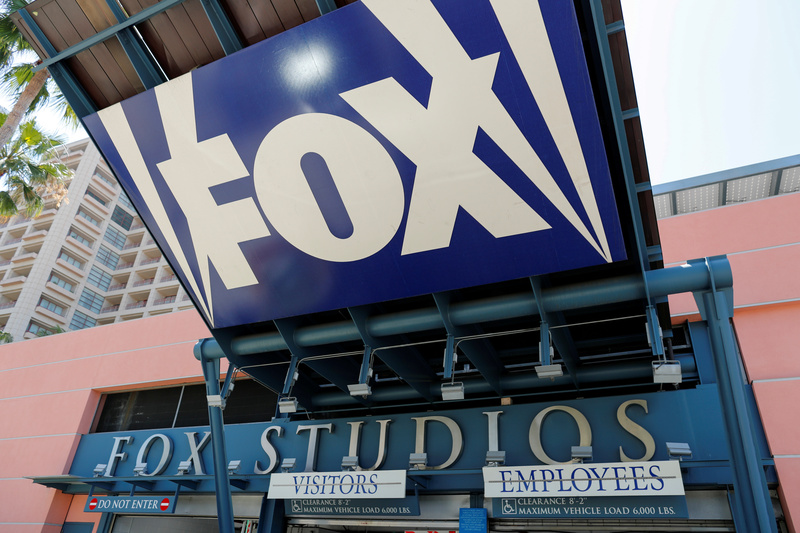 An entrance to Fox Studios is shown in Los Angeles, California, June 13, 2018. Twenty-First Century Fox received clearance from the British government on July 12 to buy European pay-TV group Sky. The previous day, Fox raised its offer for the 61 percent of Sky it does not own to 14 pounds per share, equivalent to a $32.5 billion total valuation. Within hours of Fox’s raised bid, U.S. media group Comcast, which had already made an offer for Sky in April, increased its price to $34 billion. Comcast has also been dueling with Walt Disney to buy a collection of studios and networks from Fox, including its stake in Sky. The latest offer from Disney of $38 per share, or $71.3 billion in cash and stock, will be put to a Fox shareholder vote on July 27. Disney first offered to buy Fox for $28 per share, or $52.4 billion, in December 2017.